Planning a baby boy nursery or kids room? Looking for decor for a baby shower? 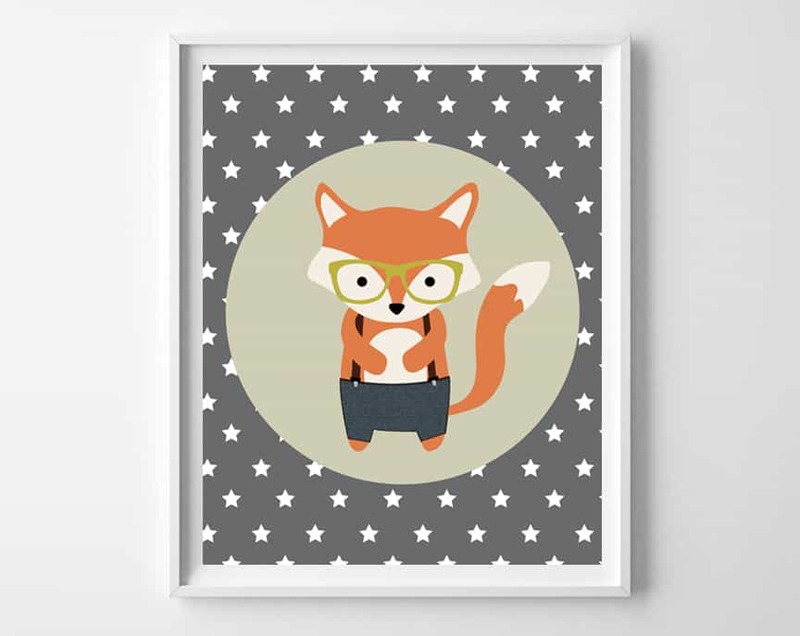 Today, I’m sharing some woodland animals printable art! 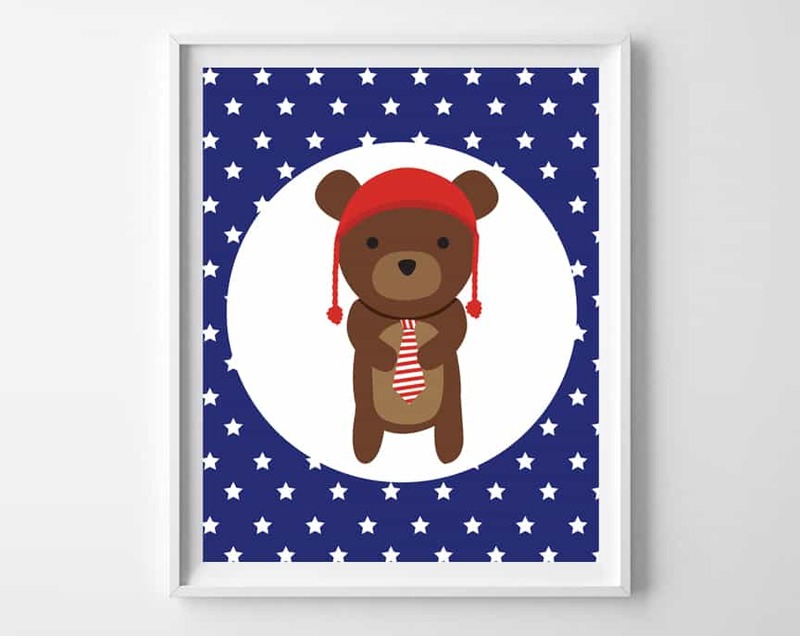 Featuring bright colors, a star background, and adorable, hipster woodland animals, these are perfect for your little one! Friends-I’ve got something super cute to share with you all today. 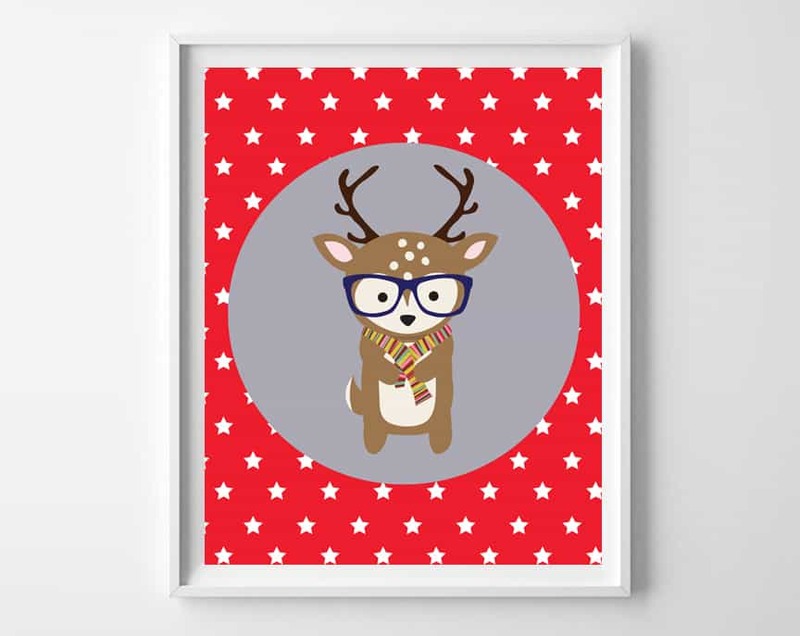 These free printable hipster woodland animals are so, so precious; I love the star backgrounds and, of course, the sweet, woodland creatures! They would be perfect for a baby’s nursery, a child’s room, or even as baby shower or birthday party decor. Just choose your design, download to your computer, and send to your favorite photo printer. These print best at 8×10, on either matte cardstock or photo glossy paper. 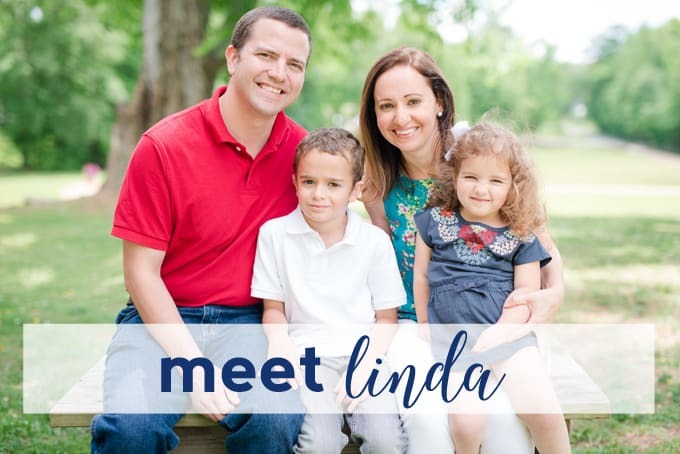 We have lots more free printables for kids–everything from name art printables, nursery decor, to party printables to printable lunchbox notes! We also LOVE these woodland animals free printables from all crafty things! 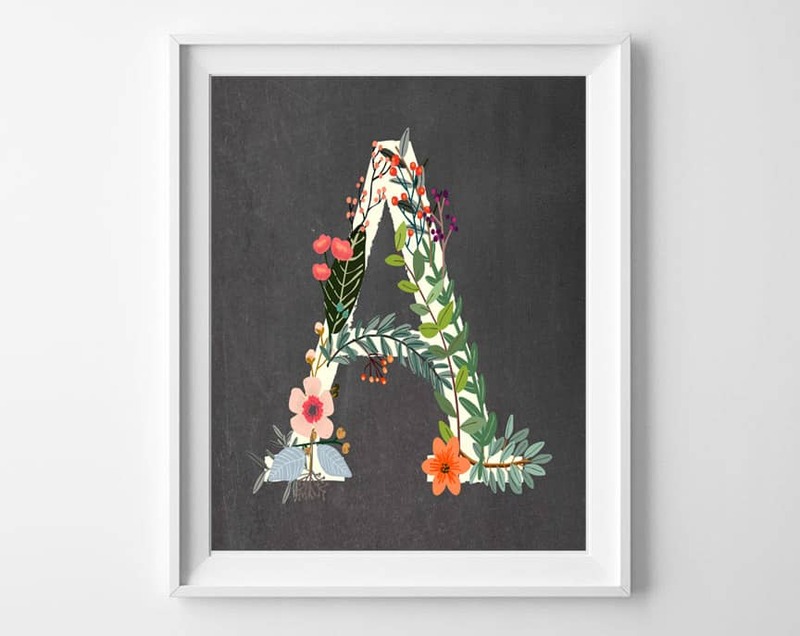 And these woodland alphabet letter art printables are another great option to consider for your girl or boy nursery! Thanks for reading all about our woodland animals free nursery art! Have a crafty day!